FC Astana will take on Celtic in the 3rd round of qualifying of the UEFA Champions League in an effort to earn a place in the group stage of the competition for the second time. As one of the remotest and smallest members of UEFA, the club has been on a relatively short but eventful journey since their inception seven years ago. The Panenka profiles the Kazakh club before they take of Brendan Rodgers’ team. Founded in 2009 FC Astana have experienced a rapid rise to prominence when the club became first central Asian team to reach the Champions League group stages last year. The city itself has undergone a hugely costly and rapid expansion project turning it into a futuristic time warp amid a mish-mash of buildings to create a city and new capital out of nothing. 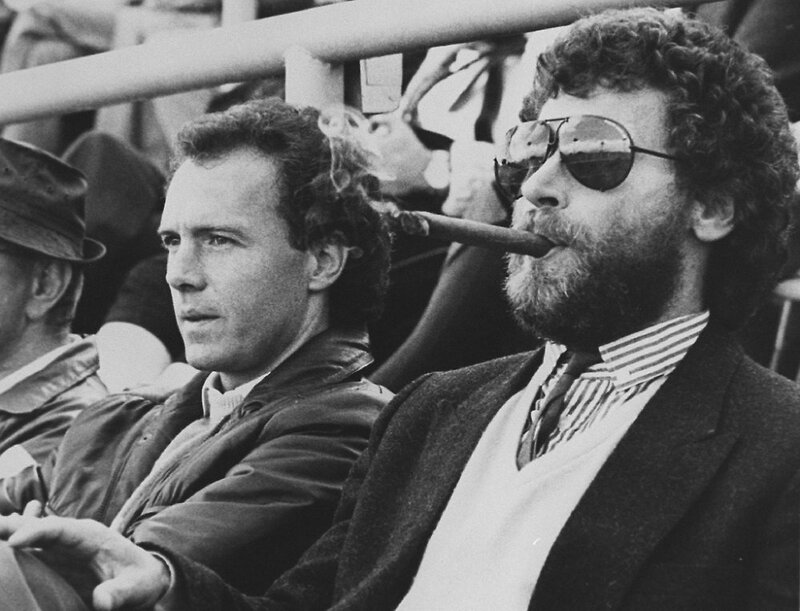 The football club is state owned and backed by a multi-billionaire with deep pockets. The official club owner, Samuryq-Qazyna, has an array of assets in sectors including banking, mining, airlines, airports, oil, gas and the country’s railways, estimated to be worth above $75 billion. Qazyna also picked up the bill for the club’s 30,000 capacity stadium as well as the entire team, thought to have cost around $200 million. The club is a member of the Astana Presidential Sports Club, created in 2012 by the government to provide financial support for several sports teams that compete on the international stage. Including the football team, there are seven clubs in total where the cycling team is one of it’s most successful. When the club qualified for the Champions league last year the expected windfall of $12 million for reaching the group stage, plus $1.5 million per win and $500,000 per draw, would send most clubs into a state of delirium, not FC Astana. 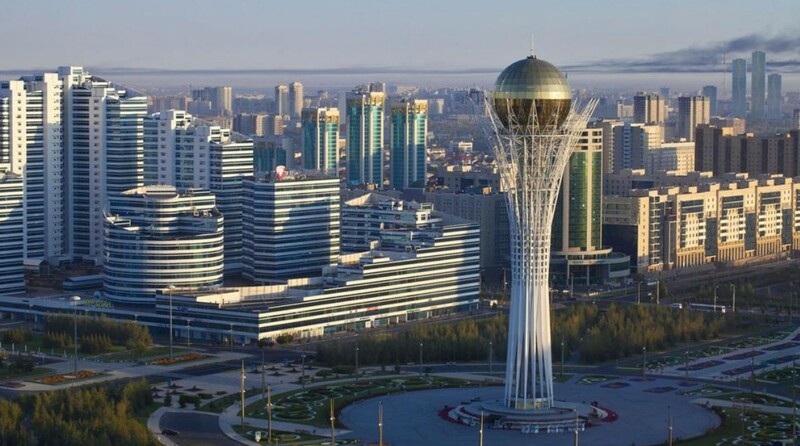 “There is something mirage-like about Kazakhstan’s capital Astana. Little surrounds the city for 1,200 kilometers, save a handful of provincial towns dotted across the world’s largest steppe, a flat, empty expanse of grassland. “Shooting up from this void is a mass of strangely futuristic structures. The newest of these is the Norman Foster-designed Khan Shatyr, a shopping mall that doubles as the world’s largest tent. “Foster was also the architect behind the Palace of Peace and Reconciliation, a 60-meter-tall glass pyramid. There’s also the Central Concert Hall, which from above looks like a budding flower, a flying saucer-shaped circus, a presidential palace designed to replicate the White House, and Baiterek, a 100-meter-tall tower that has drawn comparisons to a giant lollipop. “Yet just 15 years ago the city didn’t really exist at all. “In 1997 Kazakhstan’s President Nursultan Nazarbayev moved the capital from Almaty in the southeast of the country to the newly-named Astana (previously it was called Akmola), which was then an empty patch of land by the Ishim River best known as a former gulag prison camp for the wives of Soviet traitors. Kazakhstan’s acknowledgement by the worldwide community became more apparent when the county became a member of UEFA in 2002. Furthermore, FC Astana’s performances in the group stages of last season’s UEFA Champions League put the club well and truly on the map. Drawn into a group alongside Benfica, Galatasaray and eventual finalist’s Atletico Madrid, the Kazaks turned their humble stadium into a fortress where they were unbeaten in their home games notching up three draws. Away from home they stole a point in Istanbul but were defeated in Lisbon and Madrid. Adding: “Presenting our nation to the world was one of the objectives in this club’s creation. The president [of Kazakhstan, Nursultan Nazarbayev] already understood the power and influence sport has that other things cannot provide. The team’s success may help Kazakh officials alleviate the sting of narrowly missing out to Beijing to host the 2022 Winter Olympics. The Olympics would have brought significant positive publicity to Kazakhstan, where Nazarbayev, in power since before the 1991 Soviet Union break up, exercises tight control over society, politics and the economy. International human rights groups had protested the possibility of awarding the games to Kazakhstan because of its dismal rights record. The Kazakh club reached the 3rd round of UEFA Champions League qualifying this year via a 2-1 home win over Lithuanian side Zalgiris where they were spared an away goals exit thanks to a 92nd minute winner. Once again Stanimir Stoilov is the man tasked with guiding FC Astana to Champions league proper for the second time. The Bulgarian was offered the first-team manager’s job after guiding Botev Plovdiv side to a 6-0 on aggregate victory over the Kazakhs in the club’s first European outing, a Europa League first qualifying round tie. Meanwhile Celtic boss Brendan Rodgers was able to joke about next week’s Champions League trek to the far flung country after an “excellent” display saw them beat Lincoln Red Imps 3-1 on aggregate in the second round of qualifying. Celtic’s first-leg defeat in Gibraltar was one of the worst in their history but a 3-0 home win secured a trip to Astana in the third qualifying round. “It’s a six-hour flight, five-hour time difference, 35C, a plastic pitch, with no water, but apart from that,” Rodgers told BBC Scotland. “It is another test for us and the focus now will be getting a good performance over there,” he added. Astana reached the group stages last season with a 2-1 aggregate win over Cypriot side APOEL and will be hoping for s similar outcome in the two-legs against the Scottish champions. They will face Celtic in the Kazakh capital on July 27 before heading to Celtic park on August 1 for the second leg.